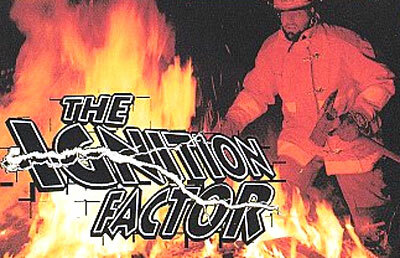 Try to reap the glory of being a firefighter in THE IGNITION FACTOR. Gather information from those trapped in the building, and choose your equipment accordingly. Once you feel you're ready, head into the mouth of the fire. You'll have to avoid exploding barrels and torrential fires. Your ultimate goal is to rescue those trapped inside. See if you can become the town hero in THE IGNITION FACTOR.